Cricket is set to return to Dominica next year, when the Windward Islands Volcanoes host Trinidad & Tobago Red Force for a ninth-round match in the West Indies 4-Day Championship. Cricket West Indies announced on Tuesday the schedule of matches for the Championship which opens on Thursday, December 6. 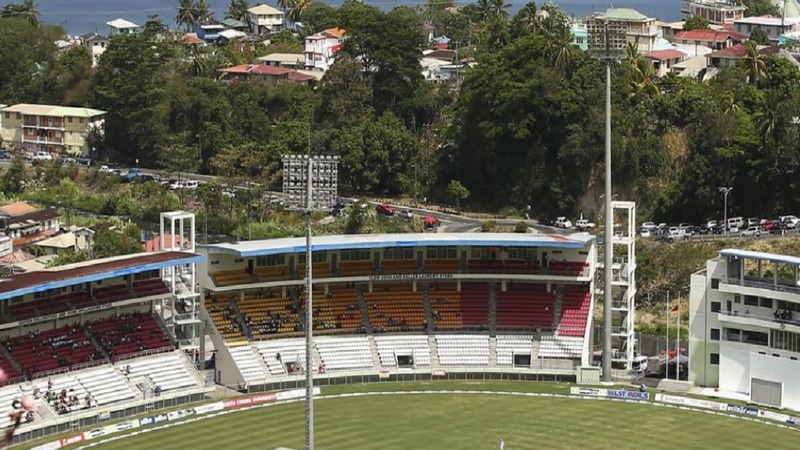 It revealed that Windsor Park, located in the heart of the Dominica capital of Roseau, will stage the match between the Volcanoes and Red Force from February 28 to March 3. “We are very elated to have been given this opportunity, since we have started to bounce back from the hurricane and on stream to host this regional match,” said Glen Joseph, the president of the Dominica Cricket Association. Dominica has been off the cricket radar, since Hurricane Maria, a Category 5 system, dealt a devastating blow to the island on September 19 last year and has been slowly, but surely recovering. Windsor Park sustained little structural damage during the hurricane, but parts of the perimeter wall crumbled, sheets of galvanized roofing were blown off the stands and the lighting towers were bent out of shape. The venue was also used as a shelter for displaced residents following the hurricane, but Joseph said that was no longer the case and restoration work had started. “The restoration work has started,” he said. “We hosted the World Creole Festival and Gospelfest concerts recently without any problems. The Volcanoes will remain under the spotlight when the Championship opens, as they face four-time, defending champions Guyana Jaguars at the Daren Sammy Cricket Ground in St Lucia. Only one other first round match has been carded with Barbados Pride hosting Leeward Islands Hurricanes at the Three Ws Oval. The other match between Trinidad & Tobago Red Force and Jamaica Scorpions has been pushed back to March at the Brian Lara Cricket Academy in Trinidad. The Championship is also well-placed for players, as almost half of the matches are due to be completed prior to the first Test between West Indies and England which starts on January 23 at Kensington Oval in Barbados – and the remainder will be played simultaneously with the Tour. 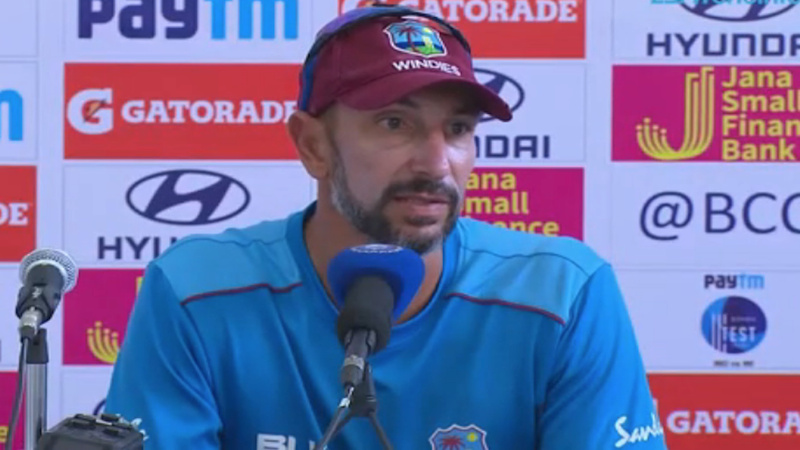 “The season is designed to give all players an opportunity to impress the selectors prior to England landing on January 11 next year,” said CWI Manager, Cricket Operations, Roland Holder. 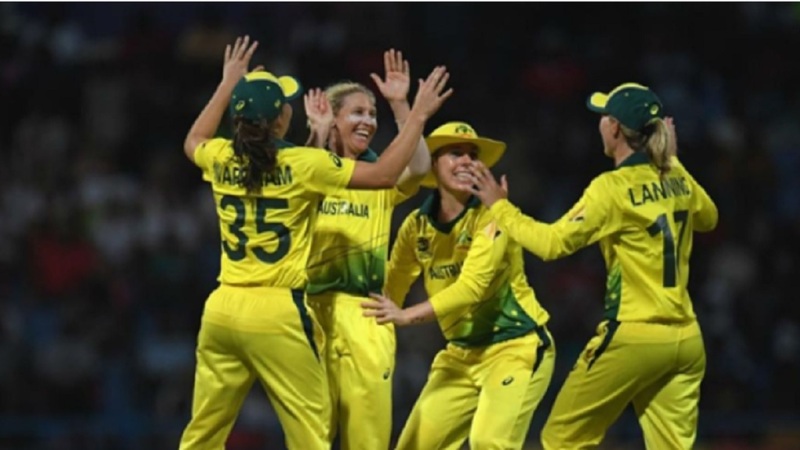 “Basically, it’s four rounds of matches to impress, and consistency from all players – both with the bat and ball – would be welcomed. Six day/night contests are carded for the Championship which again features matches starting primarily on Thursdays.